Del-Mar-Va Council for distinguished service to Scouting. 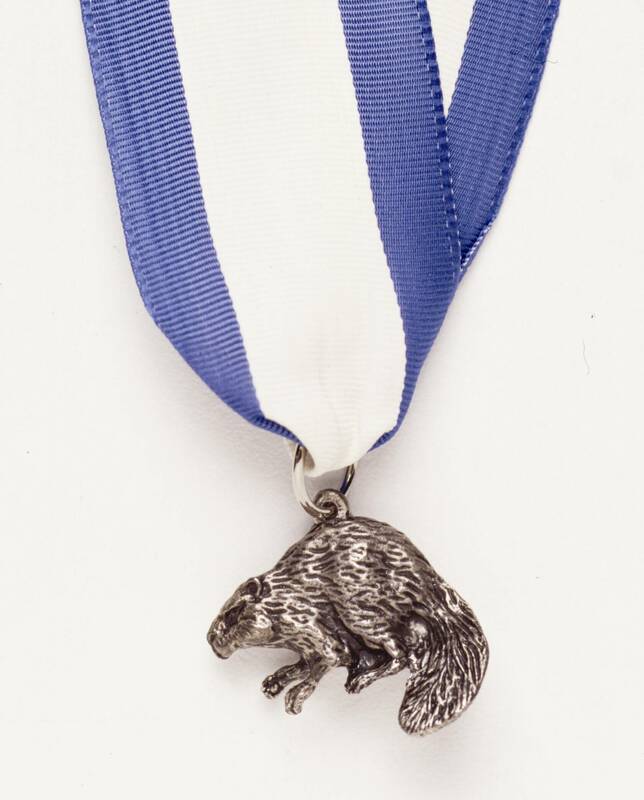 The Del-Mar-Va Council annually recognizes outstanding Scouters with the Silver Beaver Award. This recognition is awarded by the National Council through the Del-Mar-Va Council for distinguished service to Scouting. Only 595 Council Scouters have been honored by the Council with this prestigious recognition. Recipients are judged on noteworthy service to youth through Scouting and involvement in their community. Honorees must be registered Scouters. The award is presented at the Council’s Annual Scouters Recognition event. Do you know someone who is deserving of this recognition? Nominations must be submitted by December 31.